So you’ve got a geek in your life. Maybe it’s your spouse, maybe a brother or sister, or maybe your child. You know they like science fiction fantasy, but what kind of Christmas present does that translate into exactly? Well you’re in luck. Fortunately, being an expert geek myself, I’ve got some ideas for you. Here are 5 great 2016 Christmas gifts for that geek in your life. At any point in time, I’m juggling at least four remotes. There’s a remote to control the tv, a remote to control the cable box, a remote to control the laptop, a remote to control the wife. Ok, maybe not the wife, but the point is that it gets old pretty fast. And just one misplaced remote makes you feel like pelting them all out the window in geek fury. If only there was one remote to rule them all. 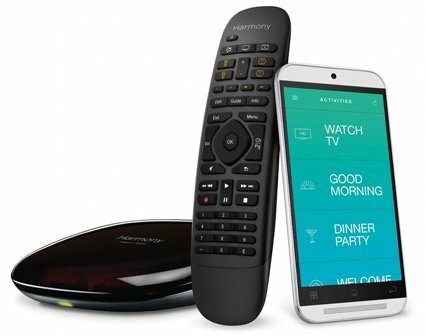 Well with the Logitech Harmony all-in-one remote, you can put the others to rest. It has a sleek design with the ability to control 270,000 devices. The remote even works with your smartphone, giving you the option to control connected devices from anywhere in the world. Remember how in science fiction movies people just ask questions or give commands and some omnipresent voice always responds with answers or confirming the task is complete? Well as of 2016 that voice is common household technology. The Amazon Echo is a speaker that turns your entire home into a smarthouse. 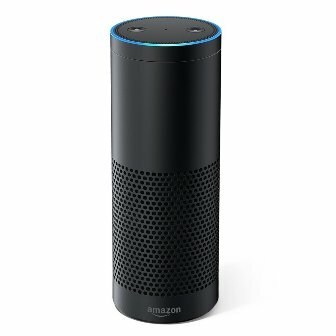 Set it up on your dining room table, or in your kitchen, and simply use your voice to turn on the lights, play music, get instant answers to questions, hear a random joke, and even make orders on Amazon. Find it a little pricey? The Echo Dot, a smaller but just as functional device, sells for half the price. Thanks to HBO, the entire world loves Game of Thrones. We all know the story of the Starks and the Lannisters and the Targaryens and such, but the tv series has taken several steps away from how George actually wrote it. This collection of five novels should clear up all those unanswered question. 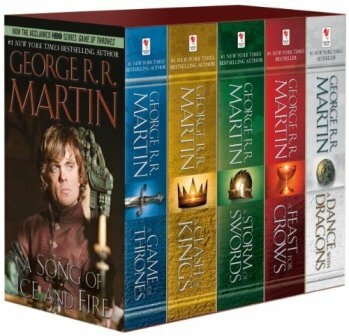 A book is always better than the show, and with season seven on the horizon, along with the Winds of Winter soon to be released, it’s the perfect time to enjoy the original story from the start. I never thought I’d live to see the day when virtual reality would become another living room gadget. But as of 2016, anyone could experience it. With PlayStation VR, you immerse yourself in the video game’s environment, able to look in any direction and feel like you’re actually there. And with several first person shooters, space combat simulations, and great titles like Star Trek and even Batman available, this one can be enjoyed by anyone. 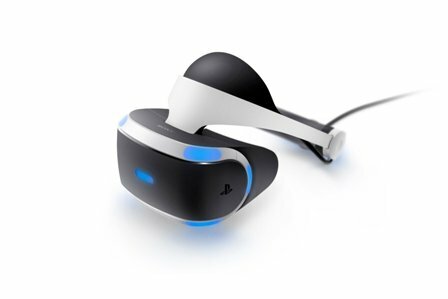 The PlayStation VR is only compatible with a PS4, so if your geek doesn’t own one, other options include the Oculus Rift or HTC Vive both for the PC, and Samsung Gear VR for Android smartphones. 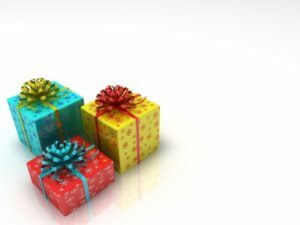 Note that VR is a pricey gift so stay clear if you’re tight on funds. I’ve played many Final Fantasy games while growing up, and each has been a great ride. This year saw the release of one the greatest ones yet. 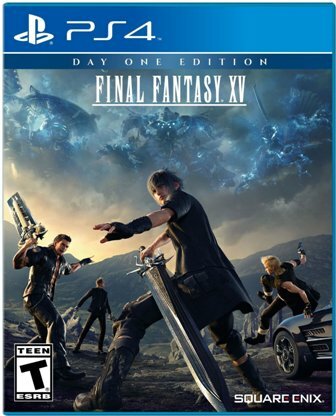 With ten years in the making, Final Fantasy XV boasts several new features for the franchise, including an open world so huge that you need a car to get from one point to another, and a real time combat system that looks like you’re playing a scene straight out of your favourite anime. Don’t worry if you have no idea what all that means. Your geek will be pleased. Note again, only compatible with PS4. If that’s not possible, another great option is Titanfall 2 for both Xbox One and PC. So these are some great options for that geek in your life. Try one and let me know if it was appreciated. Do you like science fiction fantasy? 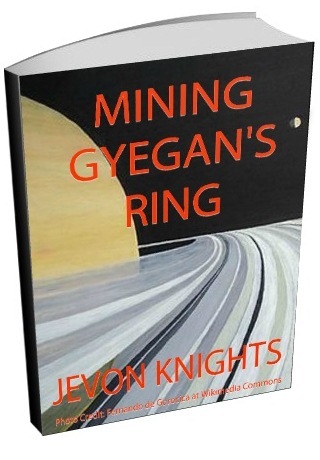 Then you will love my short story Mining Gyegan's Ring. And I would like to give it to you, FREE. Don't miss it. Get my ebook free and keep updated with future content.